Hearing aids have come a long way in recent years. 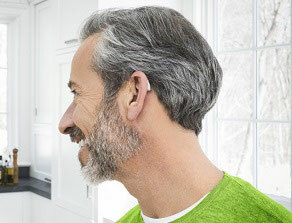 Whatever your degree of hearing loss - from noticeable to profound - a Phonak hearing aid fits seamlessly into your life. 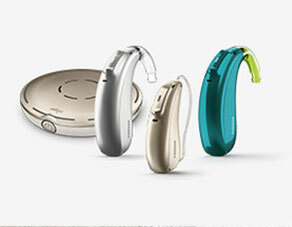 Hearing aids vary vastly in size and features, discover bellow solutions that can make your life better. First time user or experienced? Find the style that fits better to you. According your style, find the perfect hearing aid. 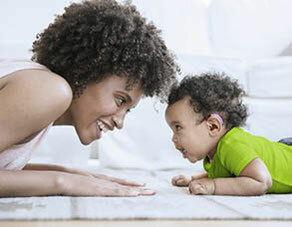 Discover pediatric hearing solutions for every age.